Clubs and activities are an essential part of the high school experience. Lampeter-Strasburg is no different with clubs for every student's interests. Some clubs overlap each other with similar goals or purposes. The Outdoor Club and Environment Club are good examples of this. The purpose of the Outdoor Club has been to promote a healthy and active lifestyle for students by providing opportunities for outdoor educational, recreational and stewardship activities so that students may gain a greater appreciation for a variety of outdoor activities and earn a greater appreciation and respect for our natural world. Therefore, it seemed only fitting that the Environmental Club would be a perfect partner with the Outdoor Club to help promote a great appreciation and respect for preserving and protecting our natural resources. 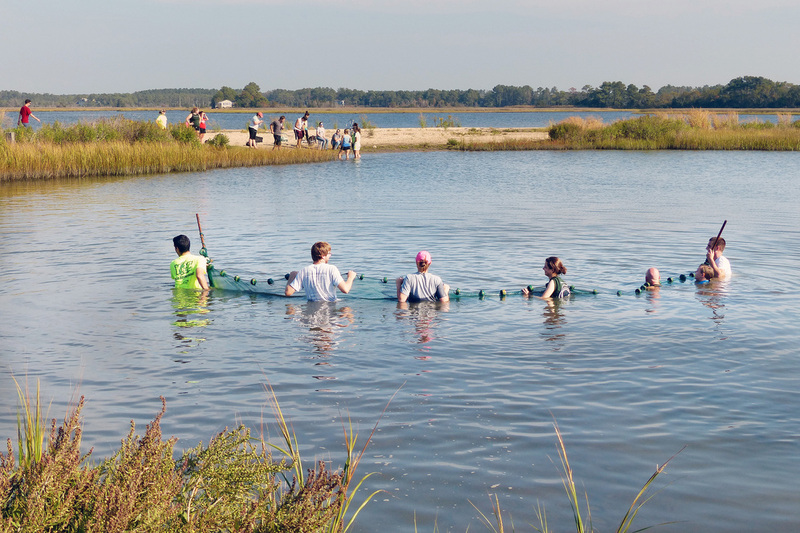 This year, the newly-formed Outdoor / Environmental Club hopes to attract members who wish not only to enjoy outdoor activities, but also help to ensure that the environment remains preserved for generations to come. Ohiopyle State Park in western PA.
To kick off the new year, the Club is sponsoring two Outdoor Trips. On September 17-18, we are planning a whitewater rafting/hiking/biking/camping weekend at Ohiopyle State Park in western PA. On October 10-12, we are planning a Marine Science trip to Chincoteague Bay Field Station in Wallops Island Virginia. Deadlines are fast approaching to register for these trips and space is limited. Please see Mr. Landis during lunches in the cafeteria – permission slips are on the bulletin board there, or email jeffrey_landis@L-Spioneers.org. Also, please look for our new webpage soon in the High School Clubs section of the L-S website.